Arctic Paper introduces G-snow – the new, ultra-white, high-quality coated paper developed for print experts who work with high circulations and yet aim to always deliver exceptional results. Arctic Paper is known for paper brands that deliver excellent print quality and distinctive feel — and G-Snow takes these standards to the next level. A brilliant white shade, smooth surface, true stiffness, and excellent print results allow the work to take centre stage. Add to that, good run characteristics, reliability, trouble-free processing and a wide range of applications and it’s easy to see why G-Snow is the obvious choice for print experts. A smooth and reflexion-free surface, gives G-Snow paper a distinctive identity, with a unique and premium feel – and the paper’s high bulk and strength, guarantee stiffness even at a lower grammage. G-Snow is a wood-free printing paper with an ultra-white finish; colours and contrast pop, and details are highlighted with precision. Consistent runnability, fast ink absorption and high image quality are inherent to G-Snow paper – helping print experts manage high-volume circulations more efficiently and with less stress, while still delivering incredible prints and maintaining superior standards. 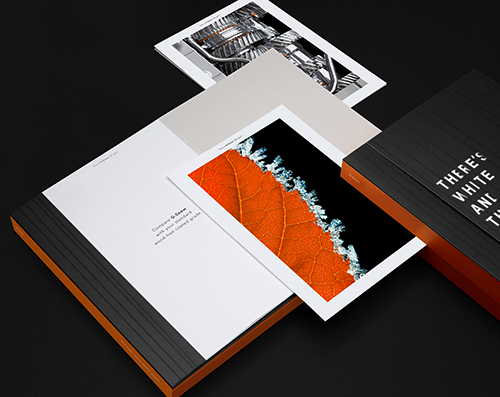 G-Snow is a truly versatile paper that can be used for company reports, high-quality catalogues, art books, flyers, exclusive mailings and brochures. G-Snow can also be used in combination with our Amber Graphic, as they share the same white shade. G-Snow is made in Sweden. The production process of G-Snow is carbon neutral. Arctic Paper is committed to the preservation of nature and the environment. G-Snow is available both as sheets and reels in various sizes in grammages from 115 to 250 g/m².